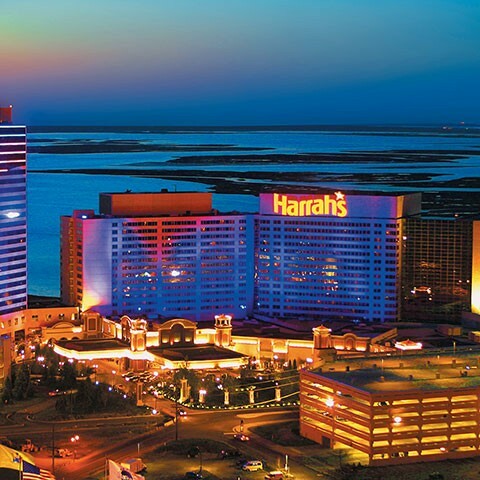 Travel to Harrah’s Atlantic City, April 18-21 departing from Columbia Metro and Myrtle Beach! This is a shared charter flight Columbia/Myrtle Beach. Sun, April 21> Flight departs Atl City at 4pm arriving into Columbia at 5:30pm and Myrtle Beach 7:05pm.